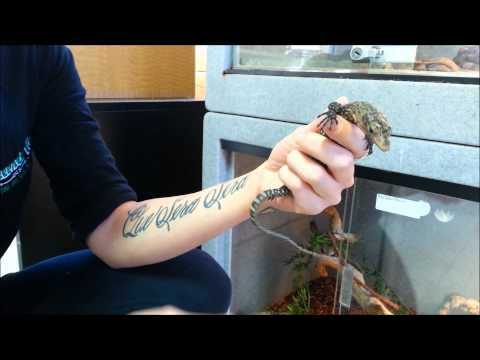 YouTube - Dorian of BH Varanus works with ornate monitors. 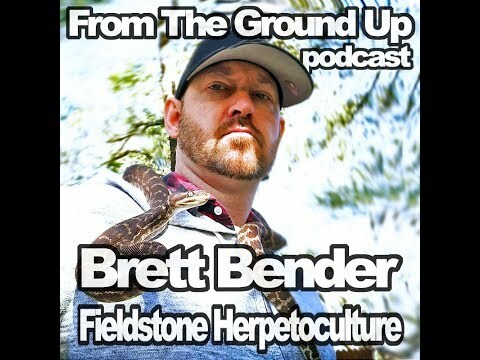 On this episode of From the Ground Up he will talk about monitor care, building enclosures, bioactivity, UV, diet, supplementation, and much more. SA Reptiles - Great photos of some outstanding Varanus ornatus in Angola, including one that was found along the shore of the Congo River. VaranusTalk.com - This is a great story, with pictures, of a gorgeous ornate monitor that was rescued from a home with no idea about how to care for it. 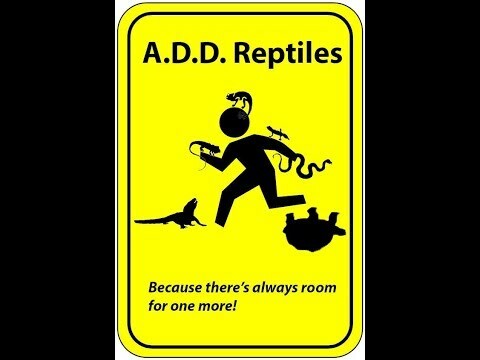 YouTube - Check out these cute young yellow monitors (Varanus melinus) from LLL Reptile and learn a little bit about their care.